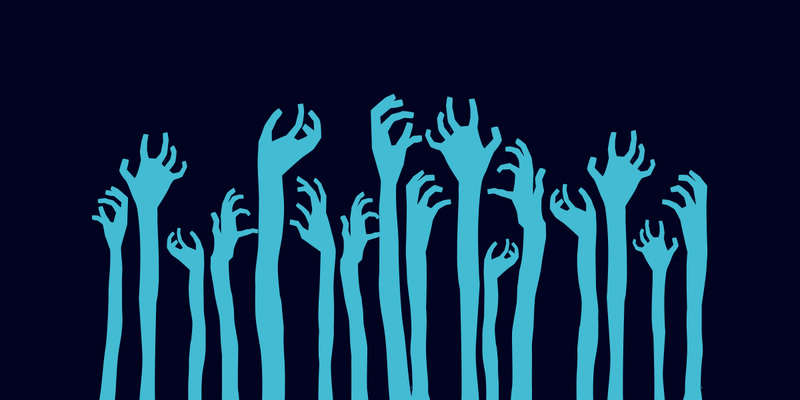 While Halloween is predominantly recognised as a North American past-time, Australia and much of the rest of the world continue to introduce this spooky celebration into their respective cultures. But times are changing! Goulish costumes, themed house parties and candy-hungry door-knocking children are now welcomed on October 31. 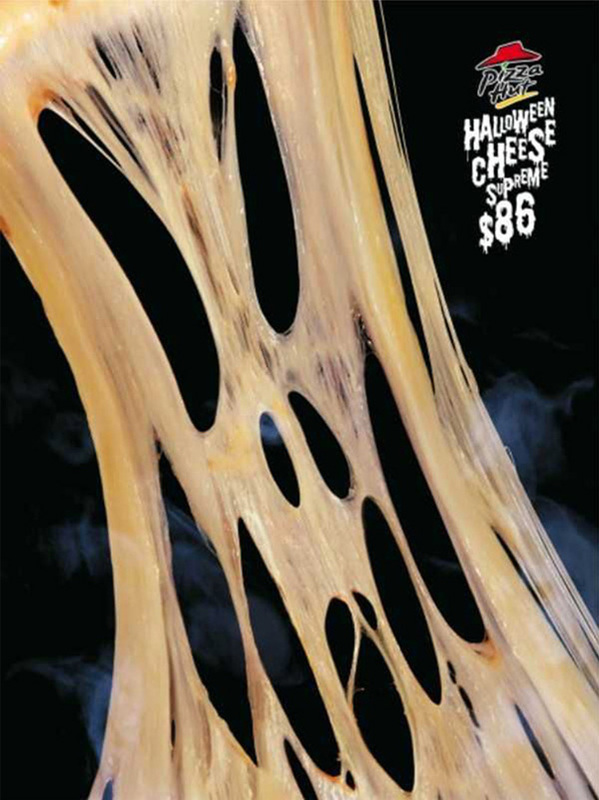 As always, brands have led the charge for this cultural integration; providing many tricks, treats and titters through their marketing. 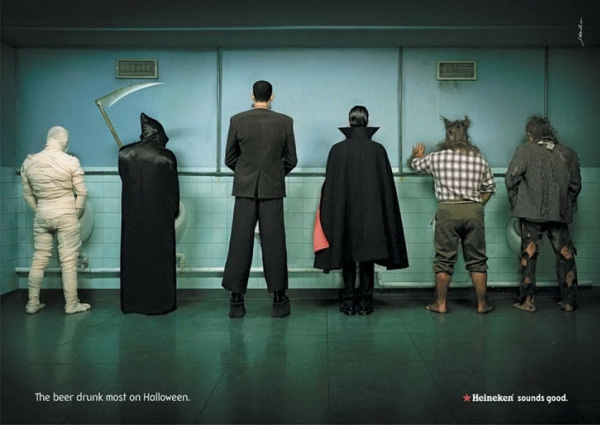 The Halloween custom is an excellent opportunity for businesses to showcase their, often neglected, darker side, through their advertising. Most of all, it’s fun! 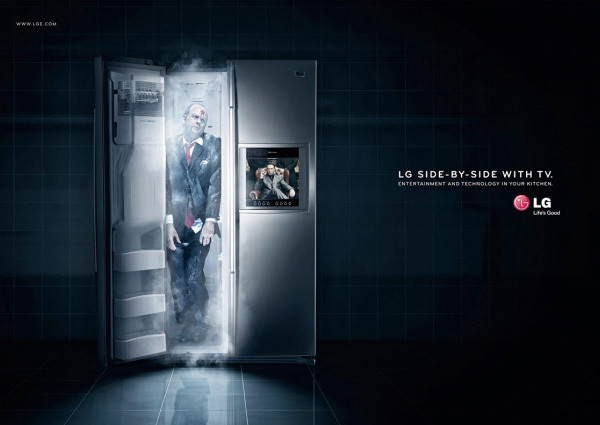 It’s not every day that flesh-eating zombies are openly accepted as a logical branding option; make the most of it! Joyous Christmas and Easter advertisements lead the charge for a majority of Australia’s ‘holiday’ business marketing, but that’s not to say these organisations can’t get freaky. 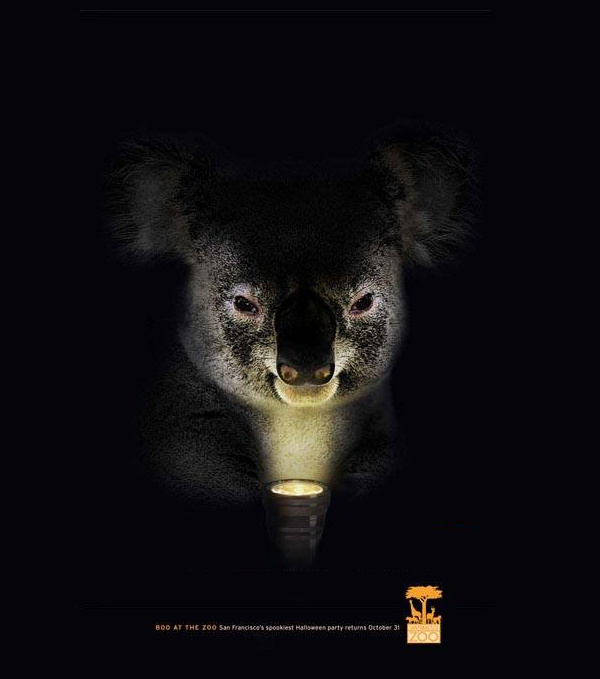 Global brands such as McDonald’s, Pepsi and Heineken have their own twist on the celebrations, while Australia Zoo paints an ominous picture of the country’s native wildlife. 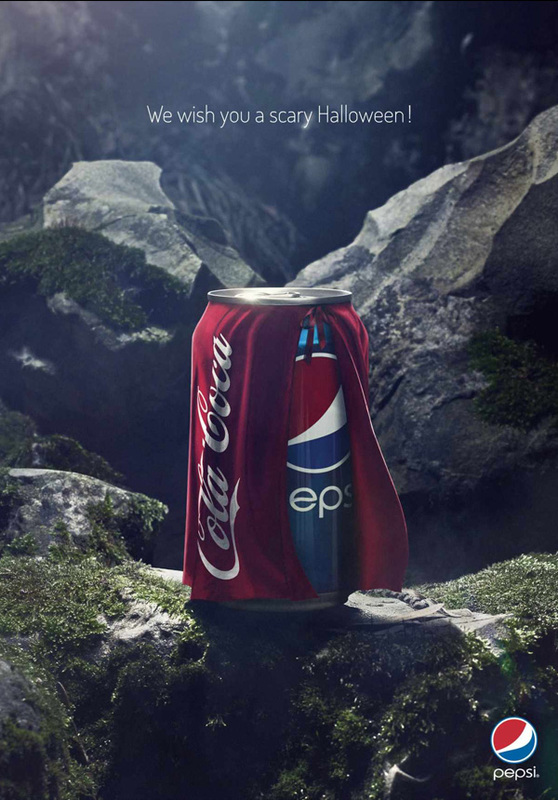 Pepsi’s cheeky dig at their soft-drink arch rivals. 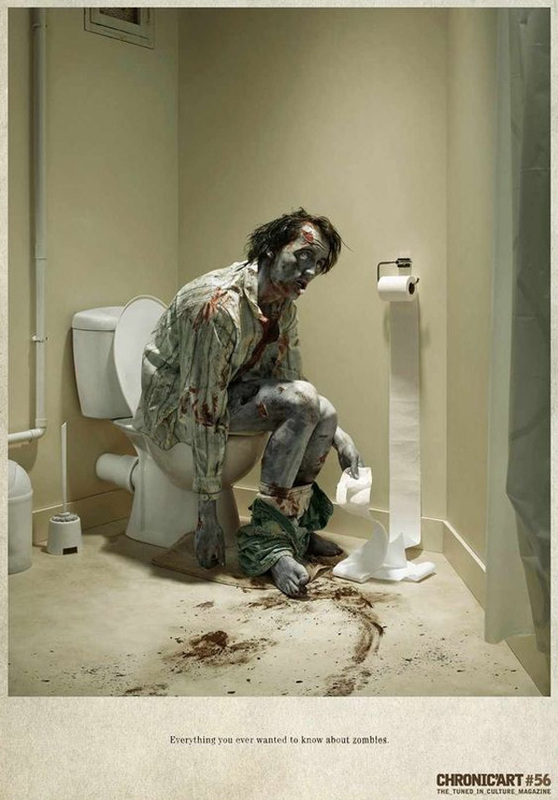 French cultural magazine Chronic’Art provides a deep insight into the life of a zombie. Australia Zoo showing that our country’s cuddliest mascot also has a dark side. 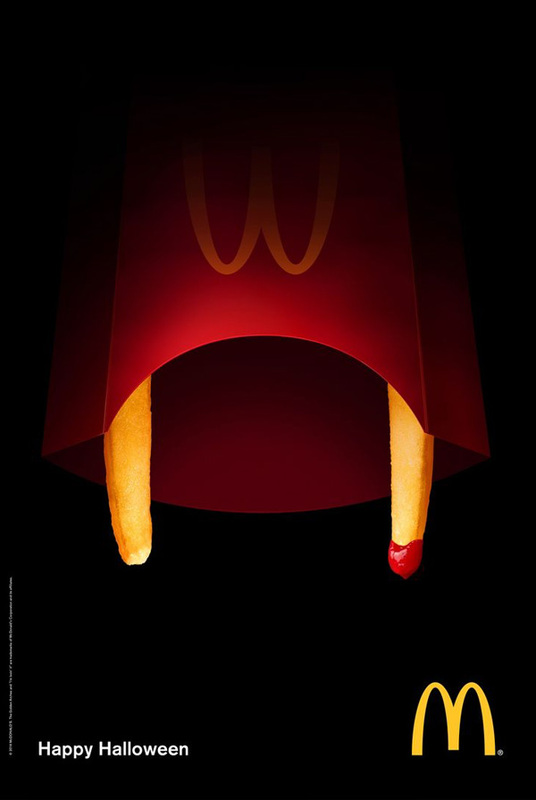 We’re never going to look at McDonald’s french fries the same again. 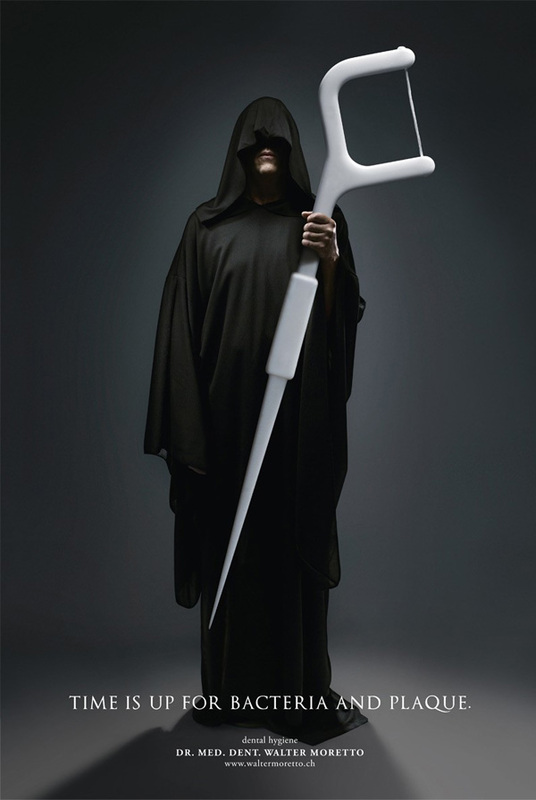 Dr Walter Moretto and the Grim Reaper pairing up together. If weak-bladdered freaks are chasing you, throw them a Heineken. Pizza Hut. Simple, effective and just a little cheesy. 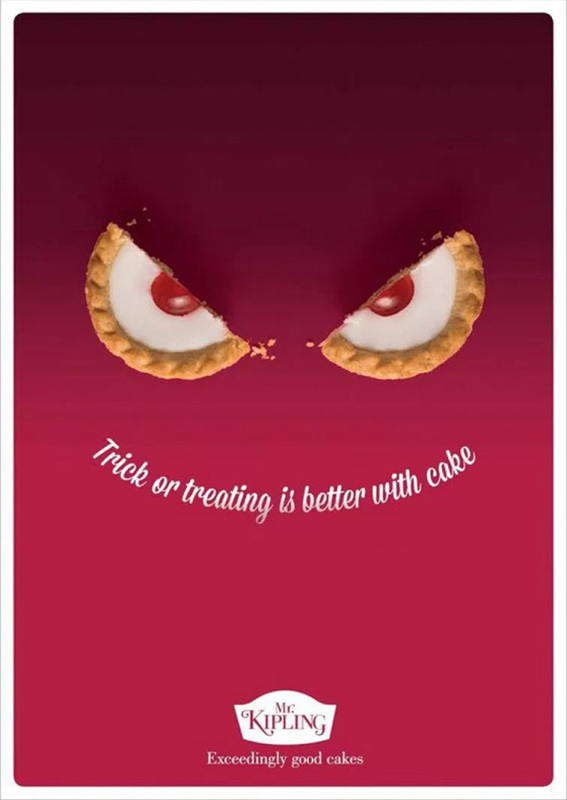 Mr Kipling showing just how sweet and evil a cake can appear. 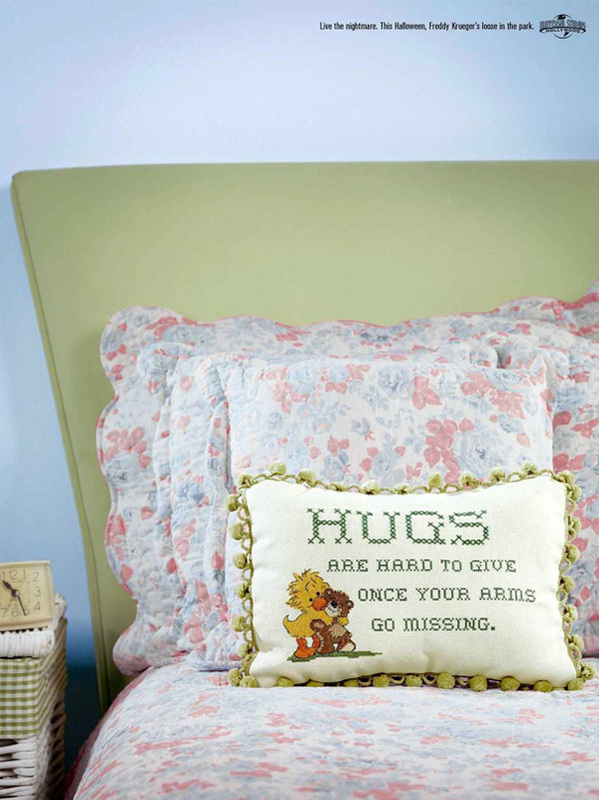 We’re never going to view crocheted pillows the same, thanks Universal Studios Hollywood.